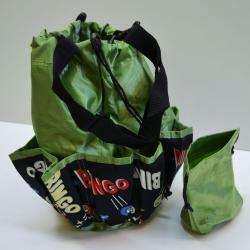 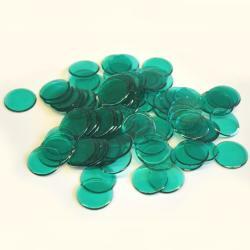 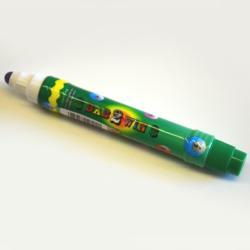 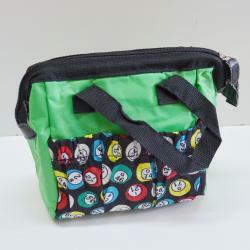 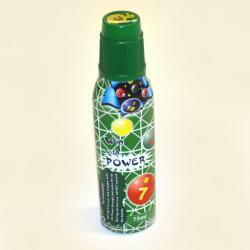 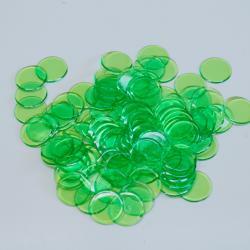 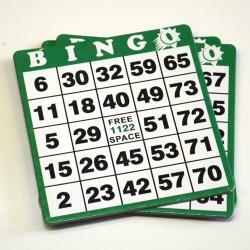 Main Category: Wholesale Bingo & Gaming | Color: Green | Hayes Specialties Corp. 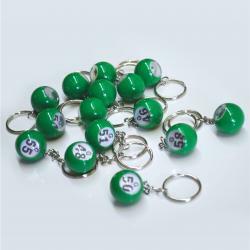 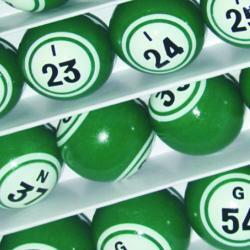 Carry your lucky number with you wherever you go with this Bingo Ball Keychain. 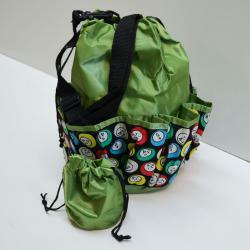 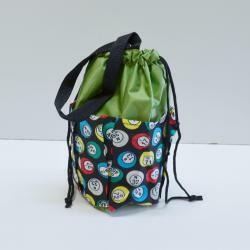 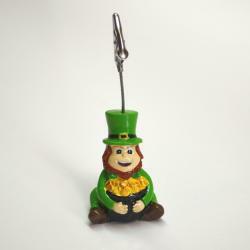 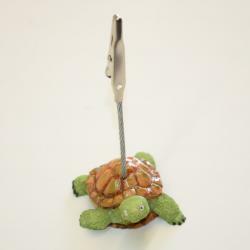 It features the small bingo ball that measures 0.75 in and each keychain measures approximately 3.25 in long. 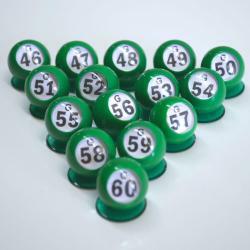 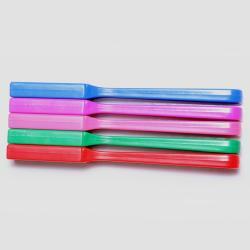 Each package has 15 pieces this one showcases the G Row with numbers 46-60. 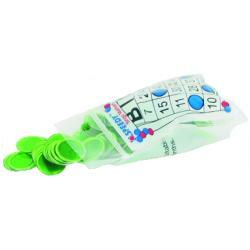 Green Bingo Hard Cards- Box of 100 / 1-9000 Series No duplicates.